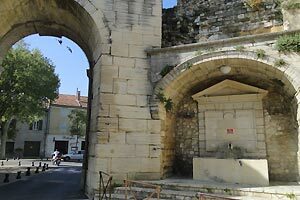 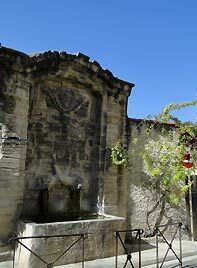 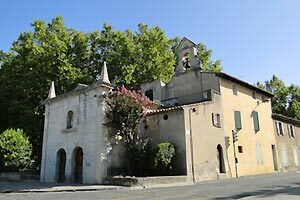 What to see, what to visit: Avignon and the Popes' Palace, the Mont-Ventoux (on foot, by car, on horseback or, of course, on your bike! 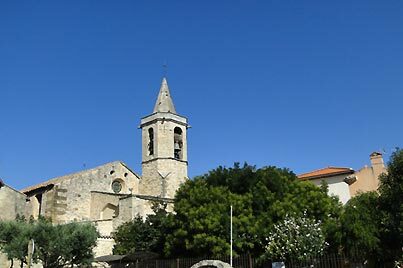 ), Carpentras, Orange. 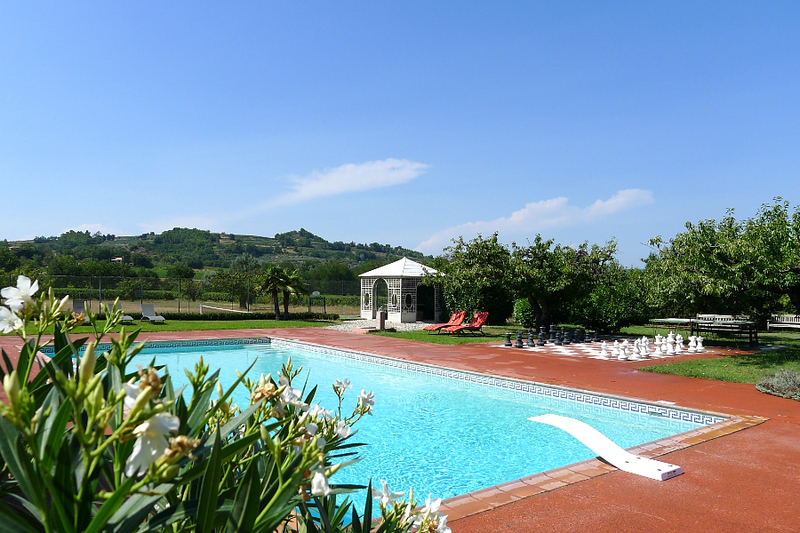 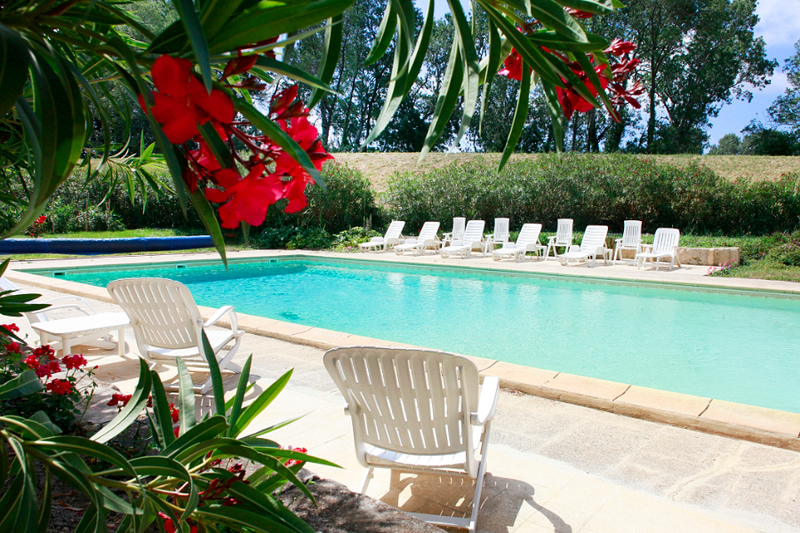 Recommended activities: walks, swimming, pétanque, mountain biking, karting.